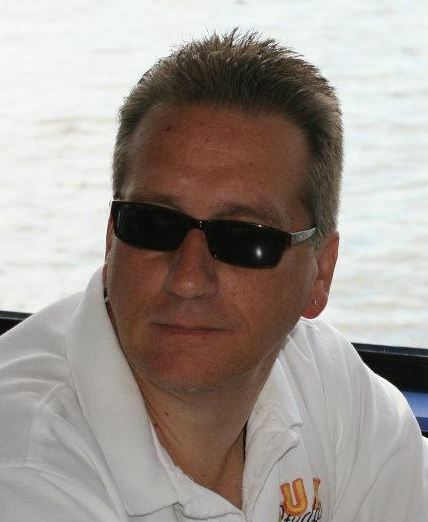 Rob Walker (Mornings 6am -10am) ~ Rob’s the boss. Don’t let him tell you any different. He holds the titles of Program Director, Operations Dude, Chief Engineer, Head Janitor and Dog Walker. 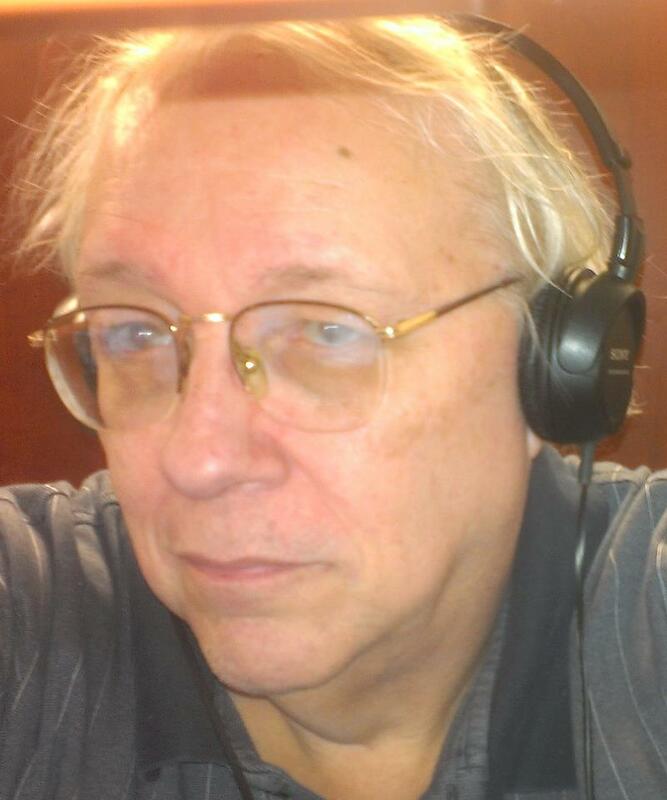 He’s been a radio guy since 1985, working as PD, Ops Manager, Creative Director and air talent in St. Louis, Detroit, Boston, Little Rock, Seattle and a bunch of other markets. If you have questions, drop an email or note. If Rob owes you money… errr, he’s not here right now. 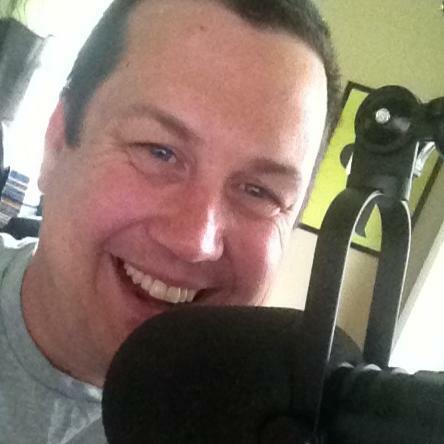 Aaron Anthony (Midday 10a-2pm)~ Aaron has been fired from some of the best small market stations in America. His favorite song is “Ships” from Barry Manilow and he enjoys a light, fluffy pie crust. He’s a multiple award winning Production guy and does lots of commercial and promo voice over. Chances are you’ve heard his voice on a commercial. He’s currently single and seeking a good woman for romance and to rub Salaonpas on his “achy bits”. Lindsey Robbins (Early Afternoon 2pm – 4pm) ~ Lindsey has worked at some great stations – WZLX in Boston – WKSS in Hartford – and with Rob Walker back in the good old WERZ days on the New Hampshire Seacoast. 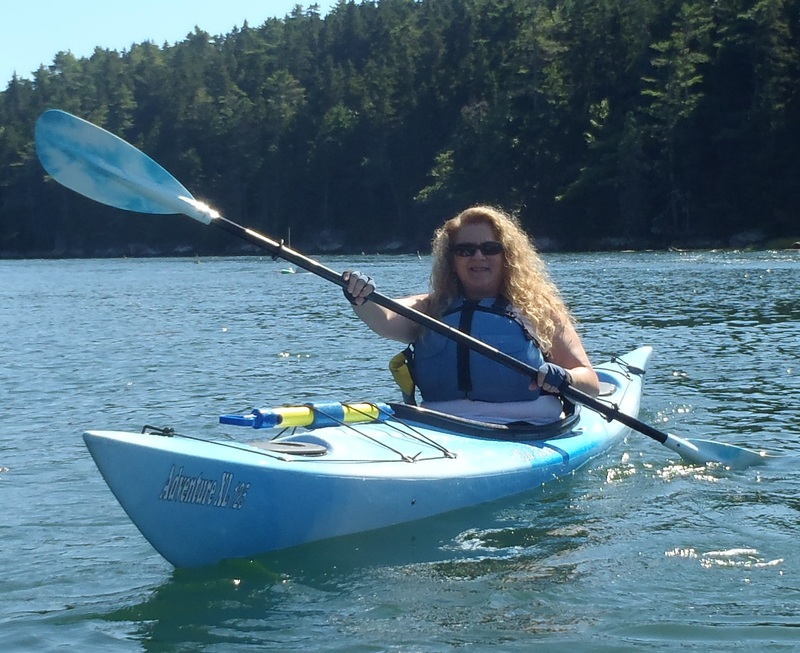 When she’s not making the big bucks playing the hits on KROB, she’s busy kayaking in the summer, skiing in the winter, taking Zumba classes and making pottery. David Blair (Late Afternoon 4pm – 8pm)~ David’s first PD was Marconi. At his first gig, the jocks played wax cylinders and the transmitter was steam powered. But he knows JoJo Cookin’ Kincaid and has said “Soopah Q” on the air … so he’s qualified to be a KROB jock. Lisa G (Evenings 8pm – Midnight)~Lisa G grabbed her first RE20 in 1992 and never let go. She worked with Rob & Lindsey at WERZ back in the day as well as other New England radio stations. She’s now an accomplished voice over talent and web guru. KROB feels like home to her: Smells like old vinyl, there’s lots of coffee & damn good people! 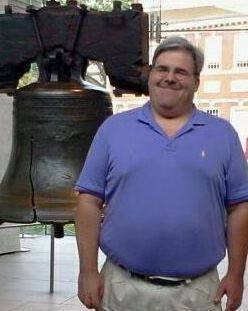 Greg Stucki (Weekends and whenever) ~ Greg has spent nearly 20 years in radio, His first boss hired him because he was winning too many prizes on the radio station! In his off time, he enjoys going to major and minor league baseball games, listening to music (naturally! ), collecting baseball cards and spending time taking his wife to fabric stores…ok, that last one is pre-fabricated! Greg has about 5,000 CDs, lots of albums and 45’s, so there’s a good chance that a song he plays, he has it in his massive collection. Greg Carson (Weekends and whenever) ~ Greg Carson has been spinning records since he was a mere child…’til his parents caught him one day with their best china. He worked his way up from board operator at WPZA-AM (Dominos Pizza former owner Tom Monaghan’s station) to part timer with Ann Arbor’s Kool 107. (Same owner, just 30 feet down the hall). Full-time guy until 2003, then Program Director from 2002-2004. Packed his bags and headed west to KMSO-FM in Missoula, Montana to program direct for about a year. Came back home to Michigan, Ran Operations for WAAM-AM in Ann Arbor until someone said “Take a 7 year vacation” (You thought Don Henley said that first, didn’t ya?) Now he enjoys listening to music, traveling and being Daddy to 2 crazy Weiner-Dogs named Dexter & Teddy. Ken Spaulding (Weekends and whenever) ~ “Captain” Ken Spaulding grew up in radio stations…literally. 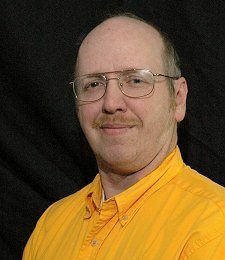 His dad was a well known radio personality throughout New England and the broadcasting bug bit Ken early – his first job was “running the board” playing Christmas Music on WVNH in Salem, New Hampshire. Ken worked at WERZ on the Seacoast of New Hampshire during college and after he graduated, and it was there that he met Rob Walker on the day of Hurricane Bob in 1991. Ken continues to work in broadcasting, but moved to the TV side of things as director of programming and traffic operations for a group of 5 station in Palm Springs, California for 17 years before moving back home to the east coast and working in management at the CBS and CW affiliates in Harrisburg, Pennsylvania. Auston Fulk (Weekends and whenever) ~ Hello Gang, and welcome to my little corner here on K-ROB! I play the best classic hits every Saturday and Sunday early mornings right here on KROB. I come from a small town in Indiana, and after 12 years in the military, I decided to jump on to the internet radio bandwagon. I run my own internet station which serves Central Indiana, and just LOVE being here on KROB. I will “see” you on the radio soon! Yo Dave, give it all…including ABBA! Welcome back. Sounds like fun. Hey KROB You Need More DJ’s On This Station! 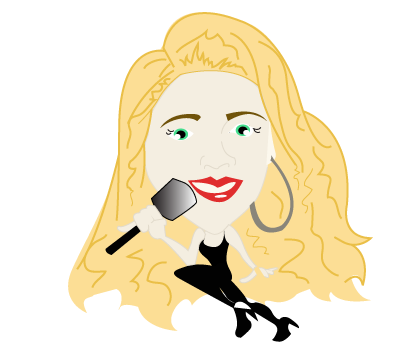 Awww….you guys got the Lisa Beast chick on from 8-Midnight!! Sweet! 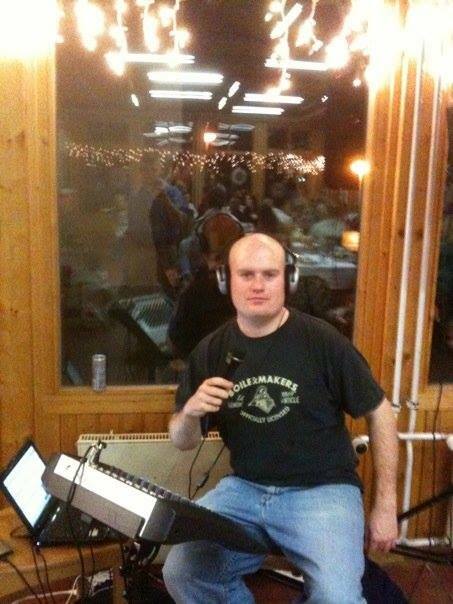 KROB Can You Add TM’s Airpower, Airpower Plus, Rock Solid, Flashpoint, Fireplay, & K-Power As Your New Station Jingles? Sure. Send me a check to pay for them and I’ll get them ordered right away. Or You Could Go To Jingles.org They Collect Classic TM Jingles Of Both The ’70’s & ’80’s & I Don’t Got A Job I’m Sorry KROB. I search for different stations to hear the different programing to see which one has the best music to listen too. I found your station tonight and I found a winner. Great Station.You’ve got a new listener .